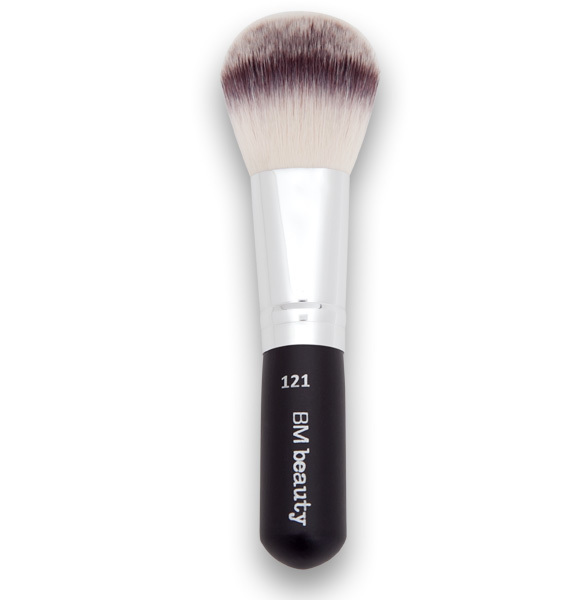 The Beautiful Me Foundation Brush 121 product ethics are indicated below. To learn more about these product ethics and to see related products, follow the links below. bought this together with the ethical beauty pressed mineral foundation. 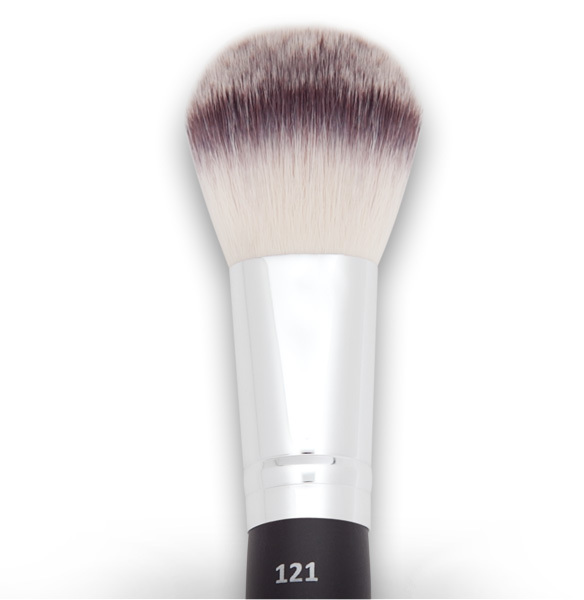 not sure if it's the brush or the foundation but both are horrible. overhyped description. something like this can be sold for 1 pound.